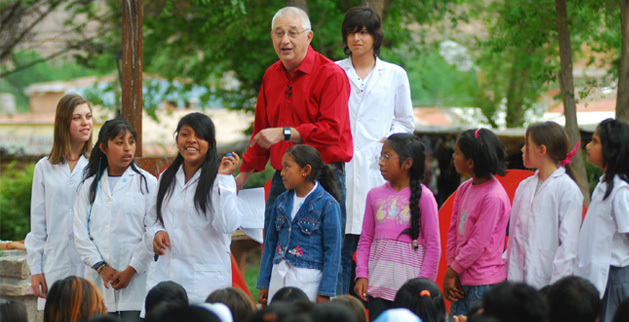 Adrián Paenza visits the country's public schools, showing students how fun math could be. New puzzles to think about and more Argentinian students taking part in the tour of Alterados Por Pi, in its ninth season. 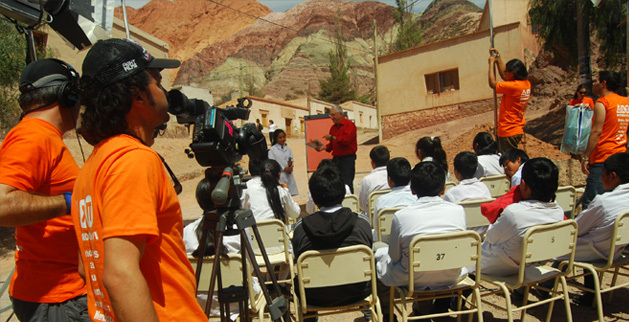 Schools, squares and natural landscapes turned into a television set where Paenza delights us with magic tricks that involve math. 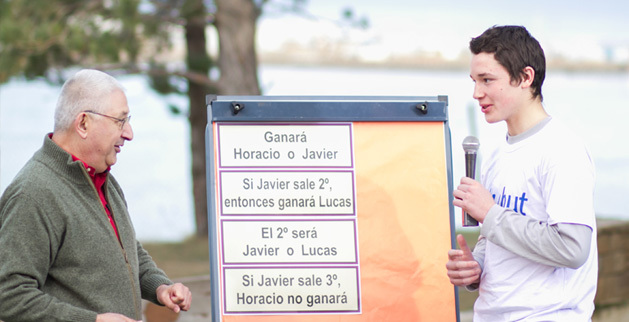 In this season, the tour takes us to the provinces of Chubut, Santiago del Estero, Tucumán, Misiones and Buenos Aires. • ATVC Award 2011 Best Educational Show.